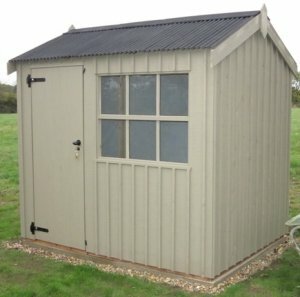 - Apex roof design with a door in the side. 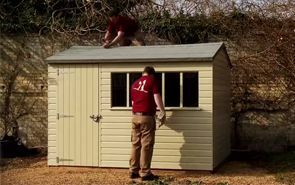 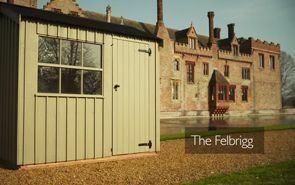 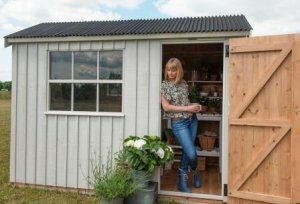 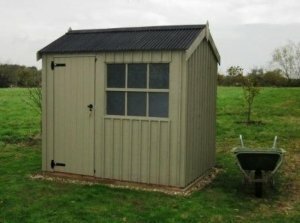 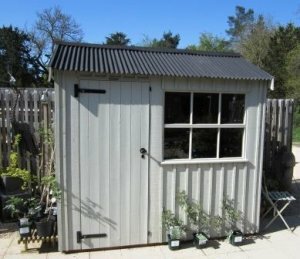 Selected from our range of FSC® certified timber buildings, this charming, high-quality Felbrigg Garden Shed was chosen by a customer from our range of National Trust buildings and takes its name from the charming Felbrigg Hall local to our Norfolk HQ. 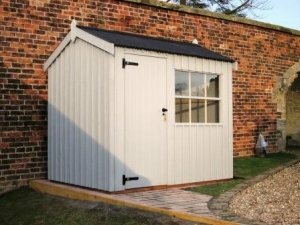 Designed and built at our factory, the building was then both delivered and assembled at the customer's specified delivery address by our in-house installations team who ensured everything was perfect before leaving the property.